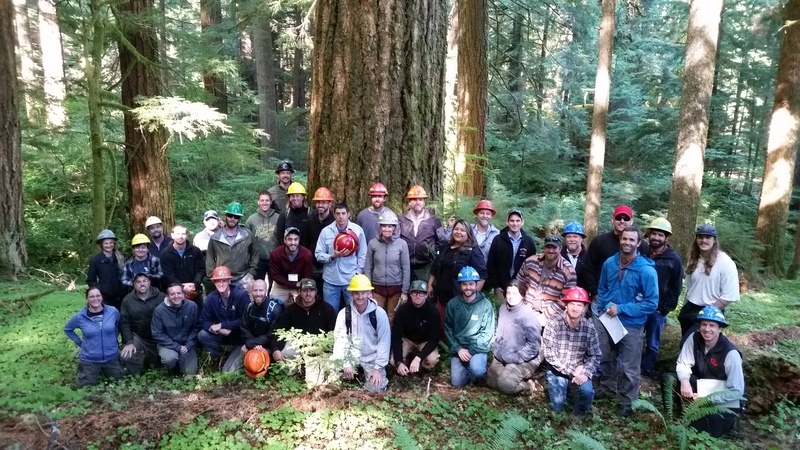 Welcome to the second unit of the National Advanced Silviculture Program, our 13th offering of this two-week training/education course. We have assembled an excellent team. 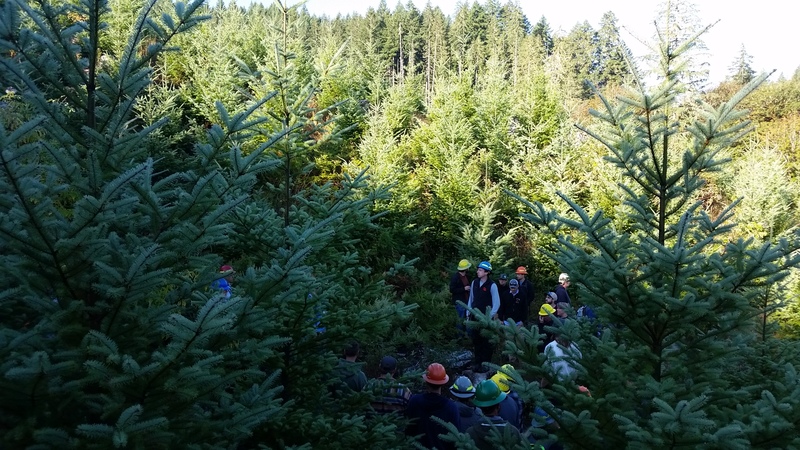 The College of Forestry at Oregon State University has developed and delivered forestry continuing education modules for most of the last Century, including a Silviculture Institute, and workshops on inventory, monitoring and decision support. We believe Oregon State University is uniquely positioned to offer this instruction based on the quality of the instructional team and training facility/ expertise available. 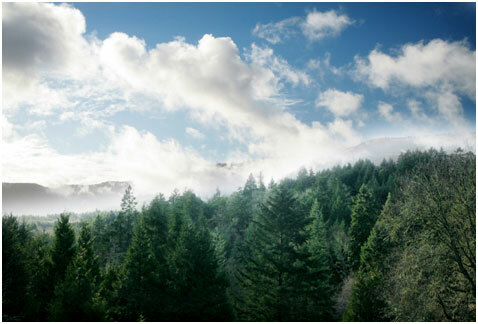 The campus, lodging and conference facility are all positioned within a short drive to private, state and federal forests where sampling and inventory lessons can be reinforced with short field sessions. We continue to have regular and successful offerings in a wide range of professional topics and excellent support from the University’s Conference Services. 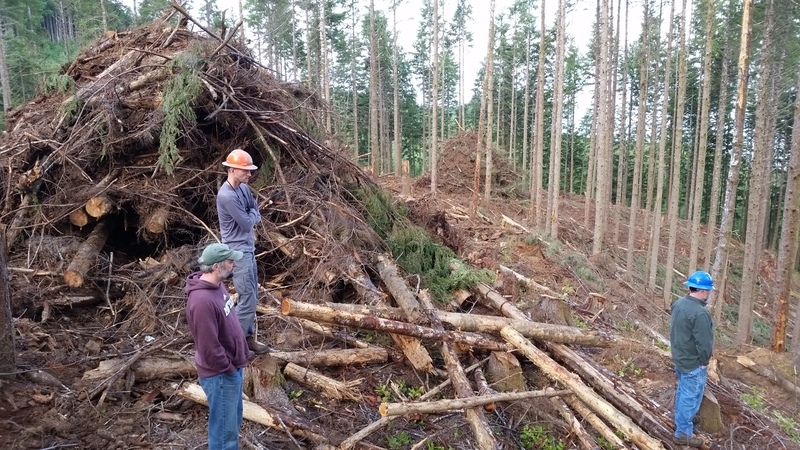 Dr. John Bailey has specifically organized silvicultural training and tours dating back to the 1980s. Oregon State University Conference Services will ensure that all fiscal matters are within federal and state guidelines including contracting with hotels, food services, instructors, facilities, and transportation. Provide an engaging and positive learning environment for all participants in terms of materials, instruction, assessment and facilities. Supply outstanding content and assessment in inventory, monitoring and decision support for silviculturists, from recognized experts, that meets or exceeds all certification requirements and includes hands-on problem sets and proper assessment tools. Provide all services and instruction in a cost-effective and efficient manner. For more information about this course, please visit the menu links on the left. September usually has pretty good weather (at least in the valley), but you’ll want decent footwear for walking in the woods (including in the presence of poison oak and thorny things) and light rain gear/field clothes. If the weather forecast is looking really ugly, I’ll warn you to bring heavy rain gear AND I’ll provide plastic bags – we did get nailed one year over at the Coast…it was beautiful and fun, but wet! You should bring a laptop for the classroom and FVS work in the evenings (with FVS loaded and preferably some actual stand data from your District). 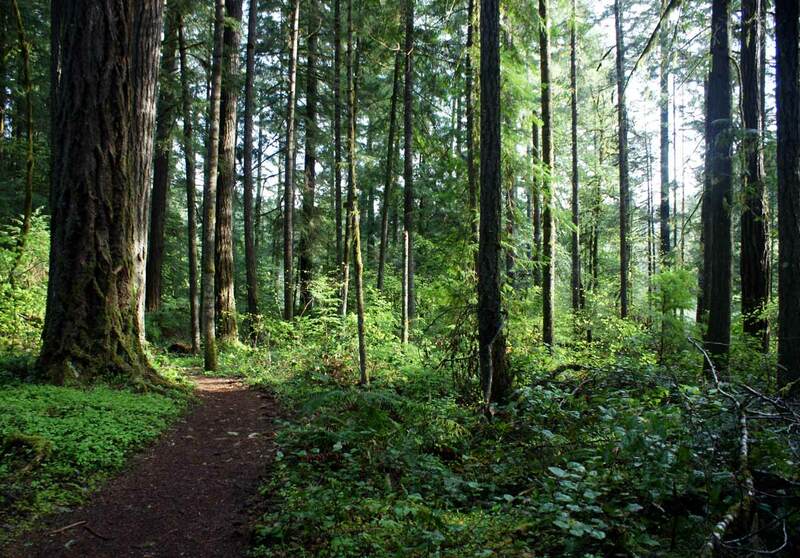 Please bring a hardhat as it is required on the College Forest, and we will be on the Siuslaw National Forest on Saturday. However, I can provide loaner hardhats if it becomes too difficult pack one. Also bring a small field notebook for the field trips and collecting a bit of data, but I will provide measuring devices as needed. Oregon State University Disclaimer Copyright © 2015.